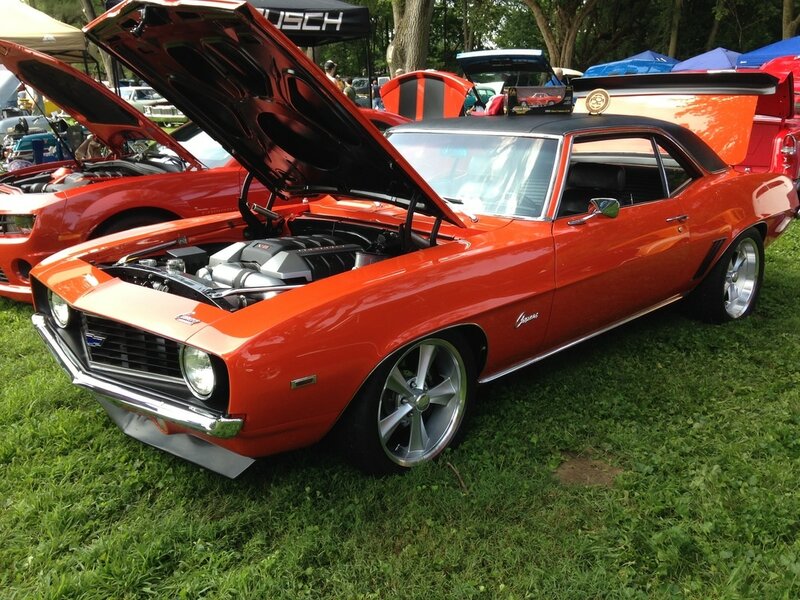 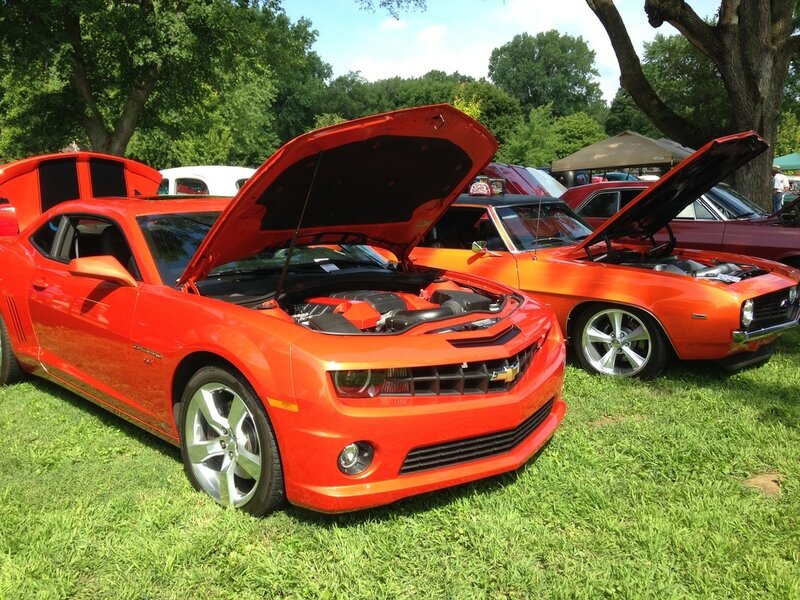 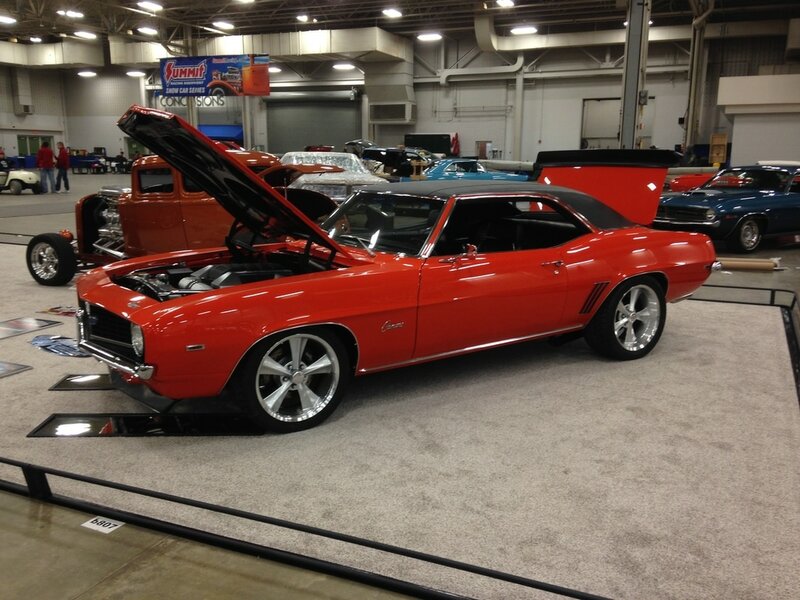 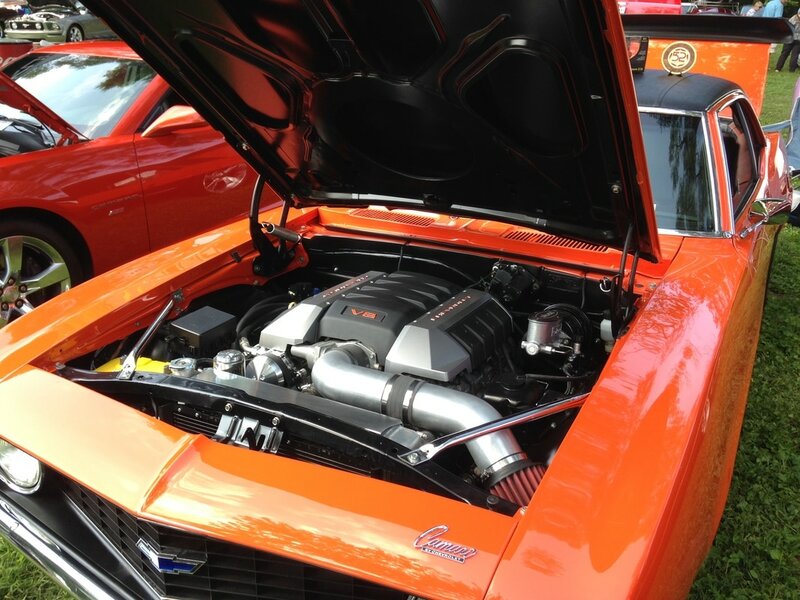 The owner of this sweet 69 Camaro cruised around in it during High School in the 70's. 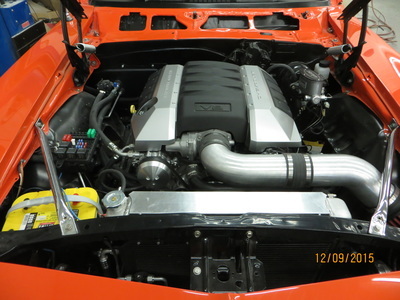 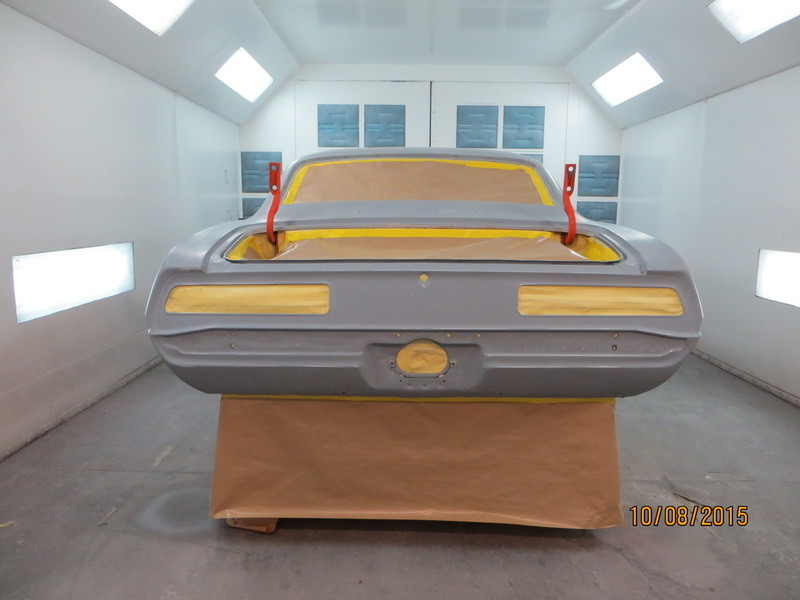 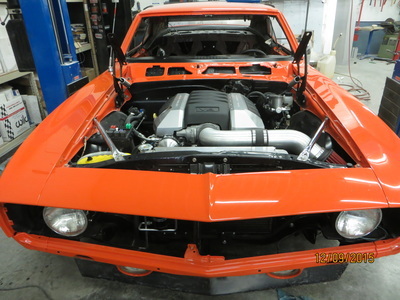 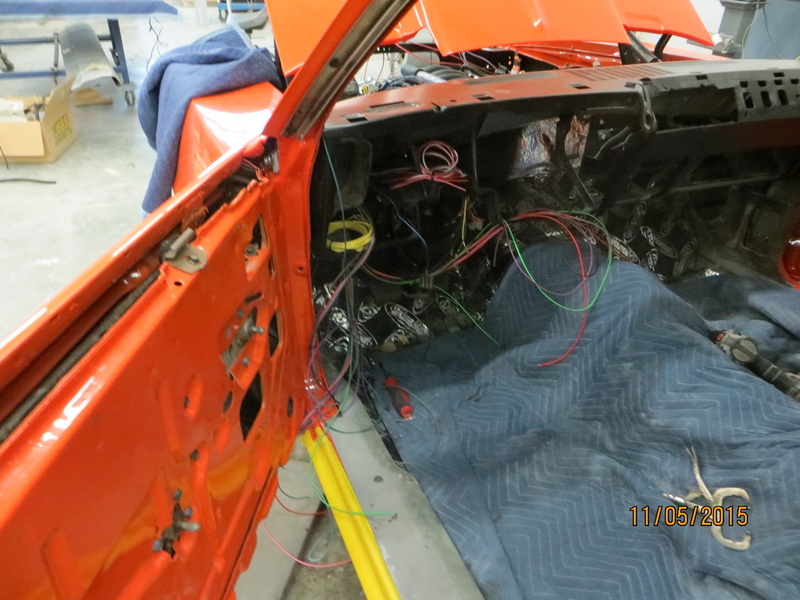 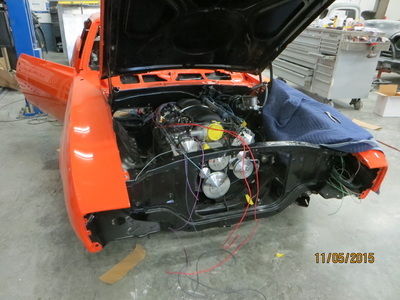 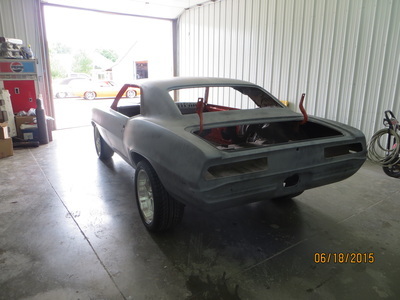 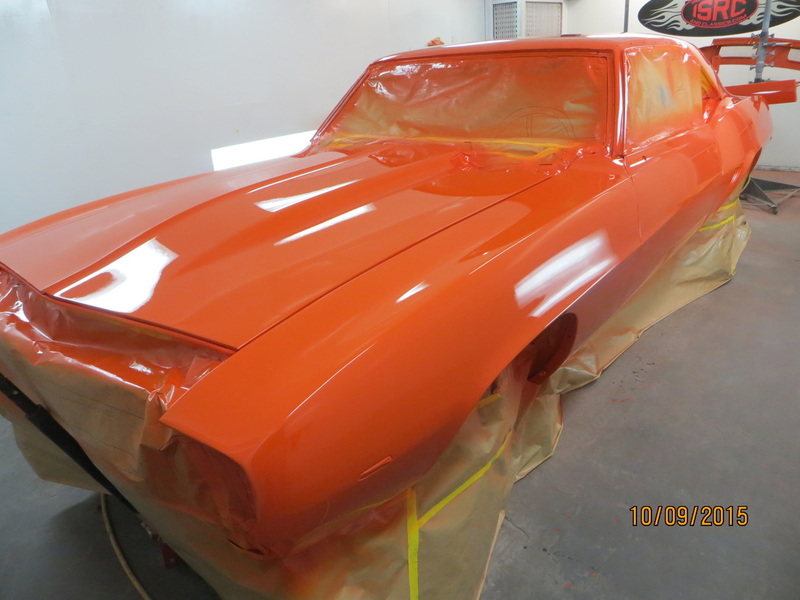 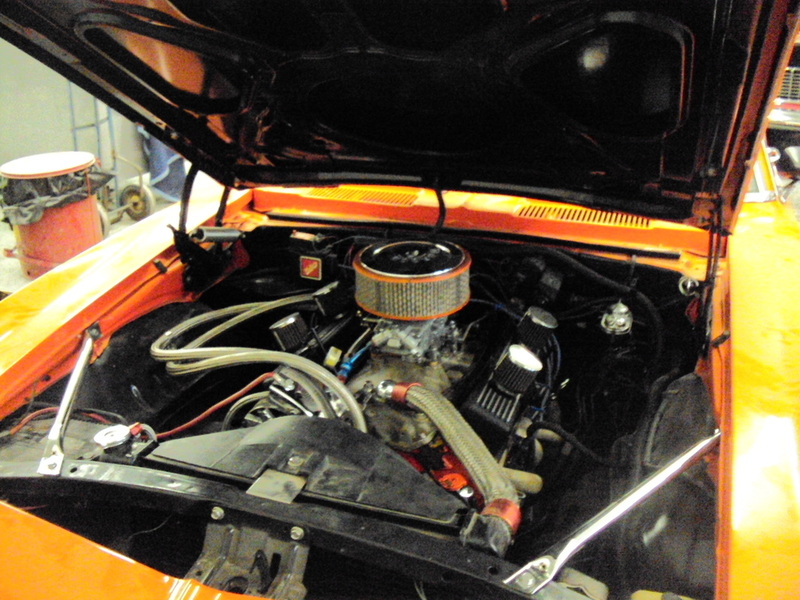 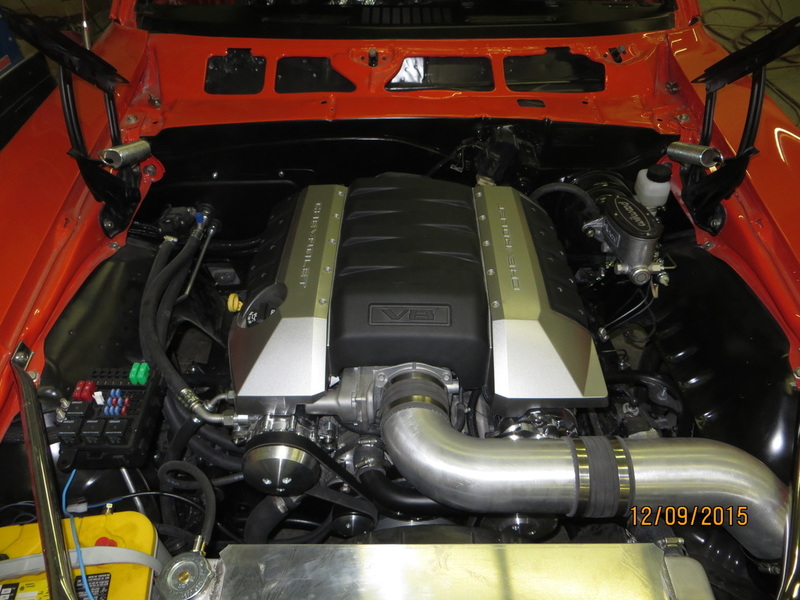 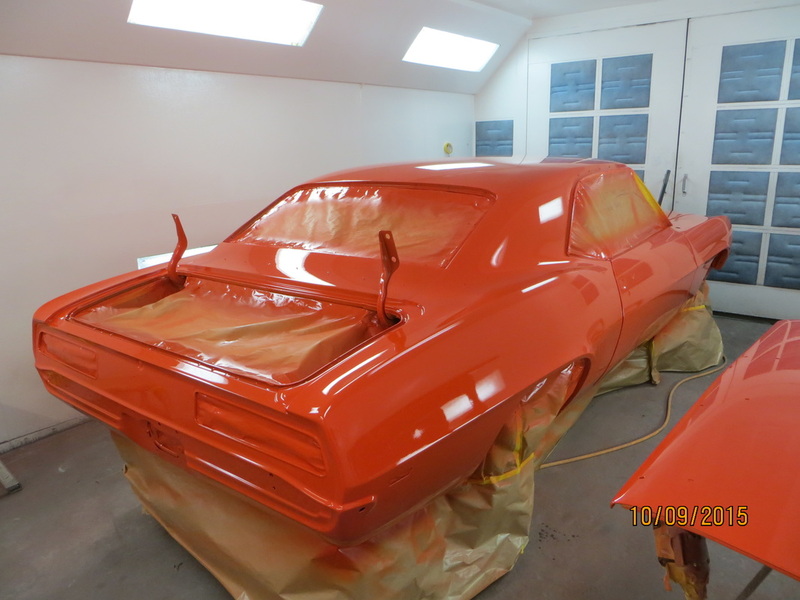 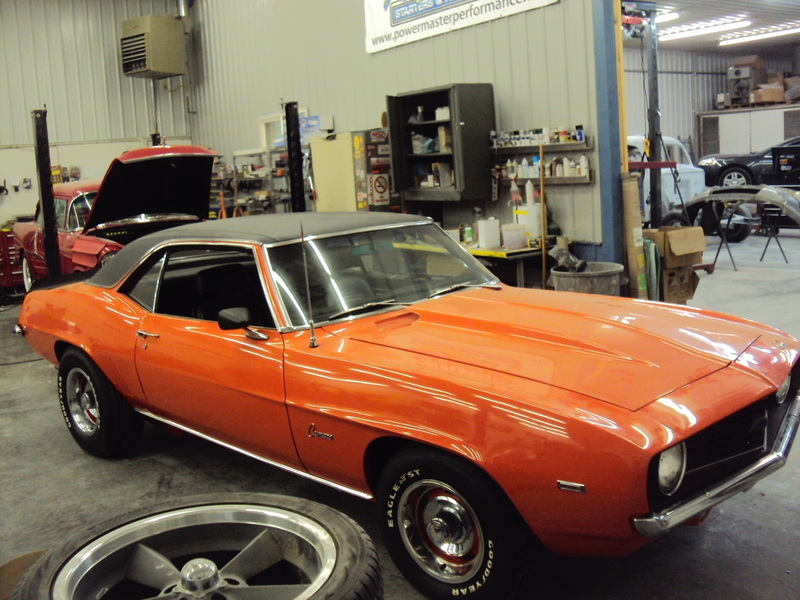 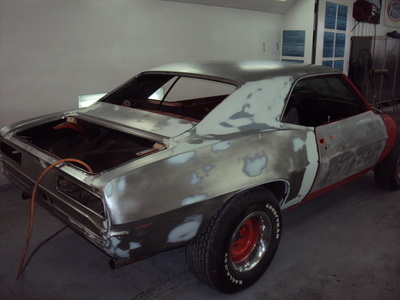 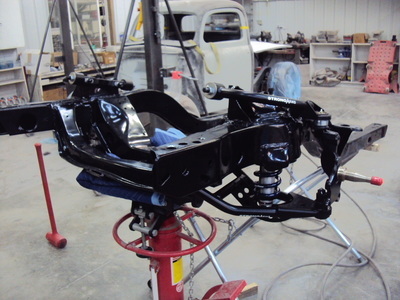 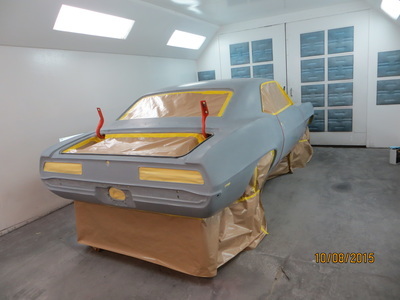 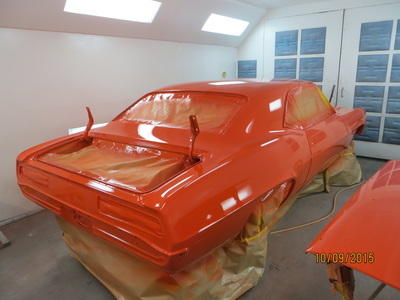 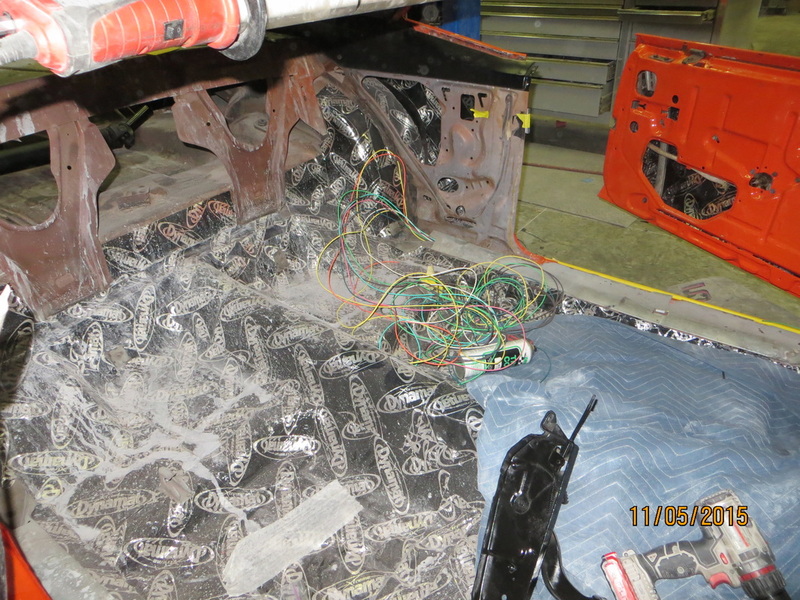 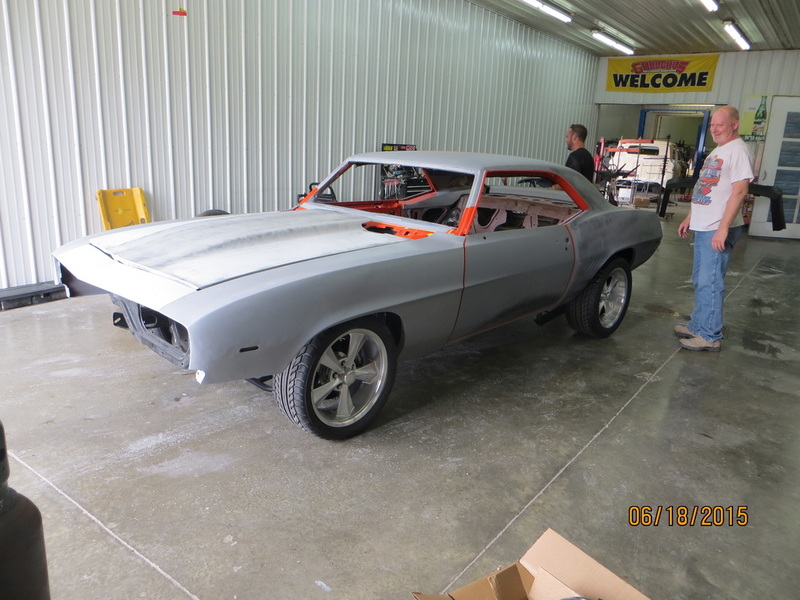 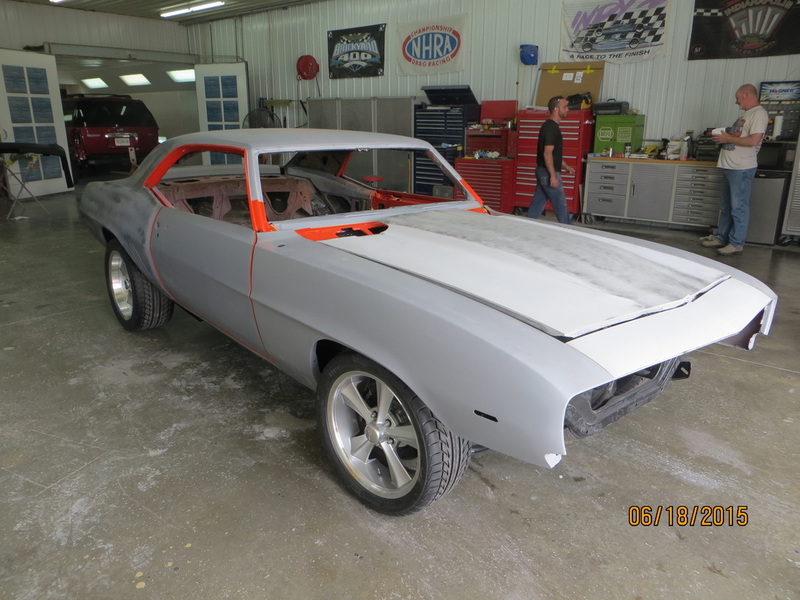 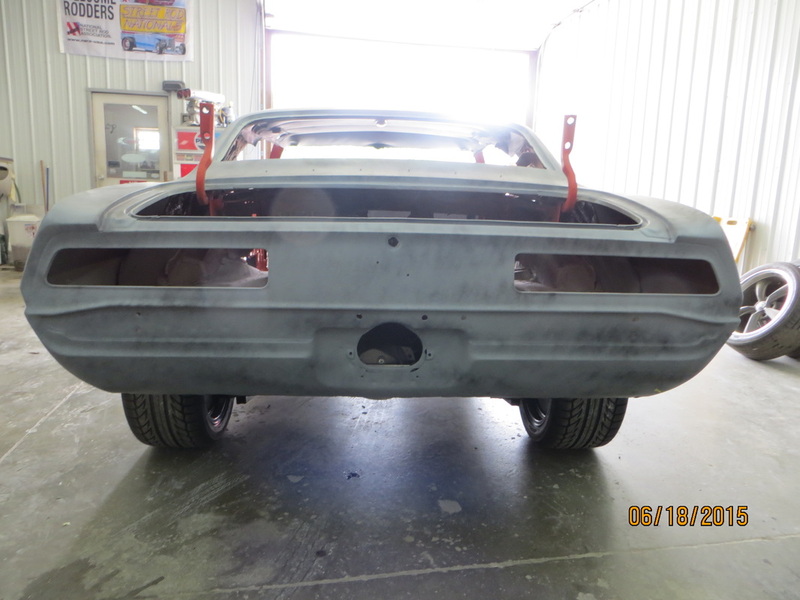 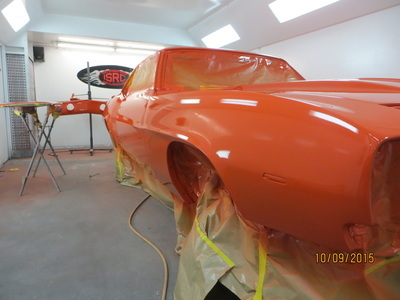 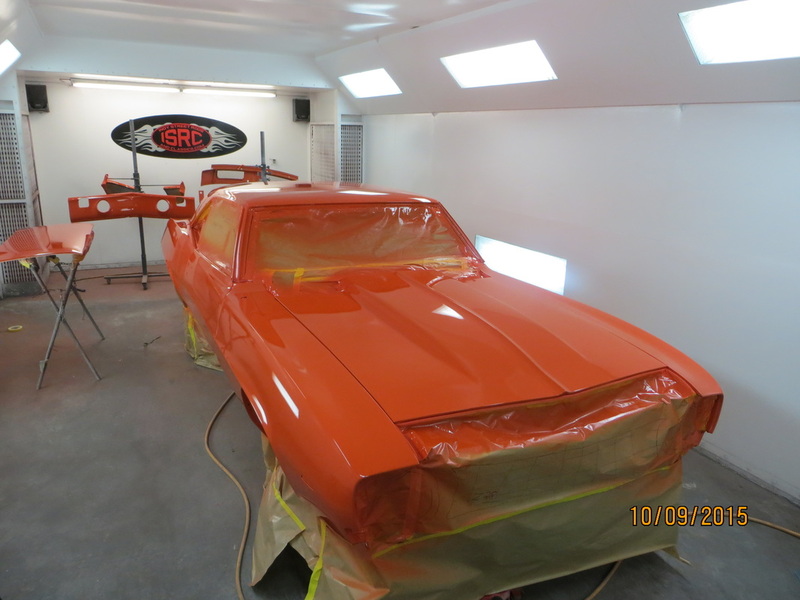 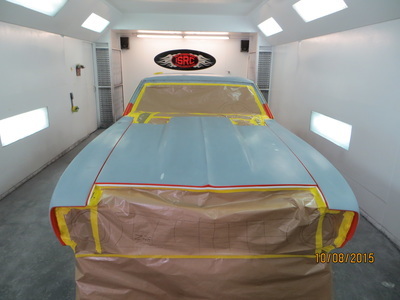 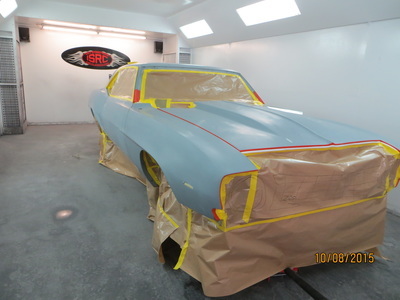 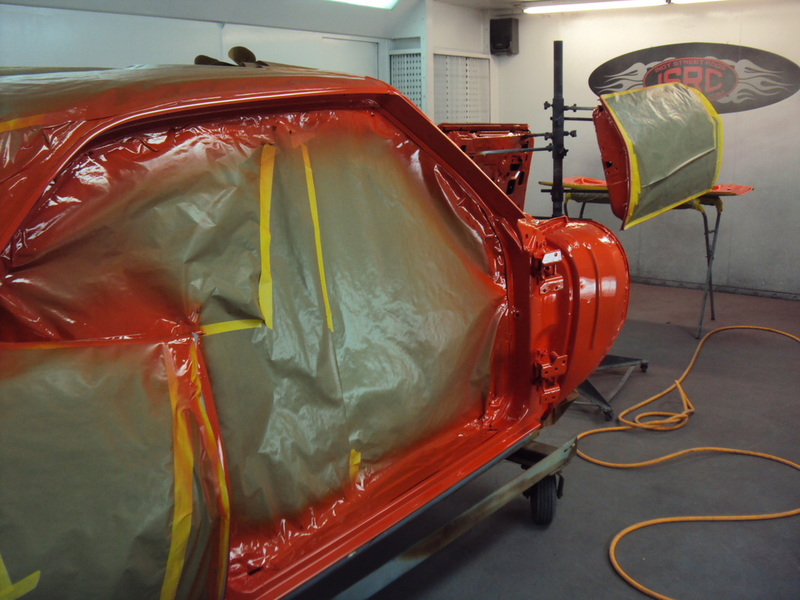 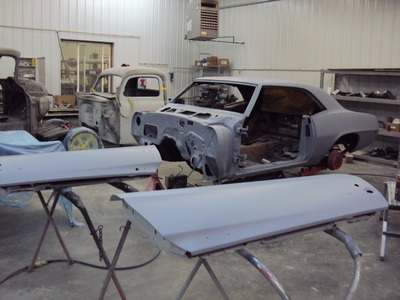 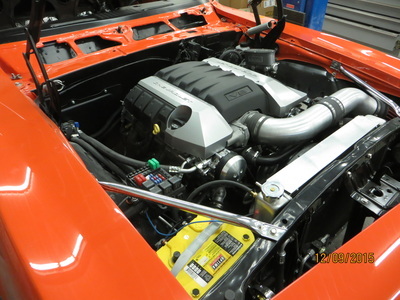 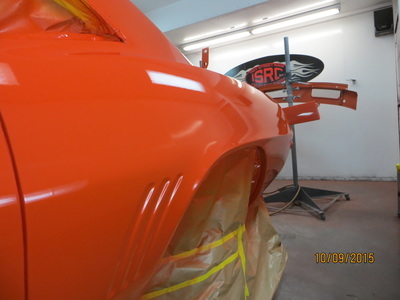 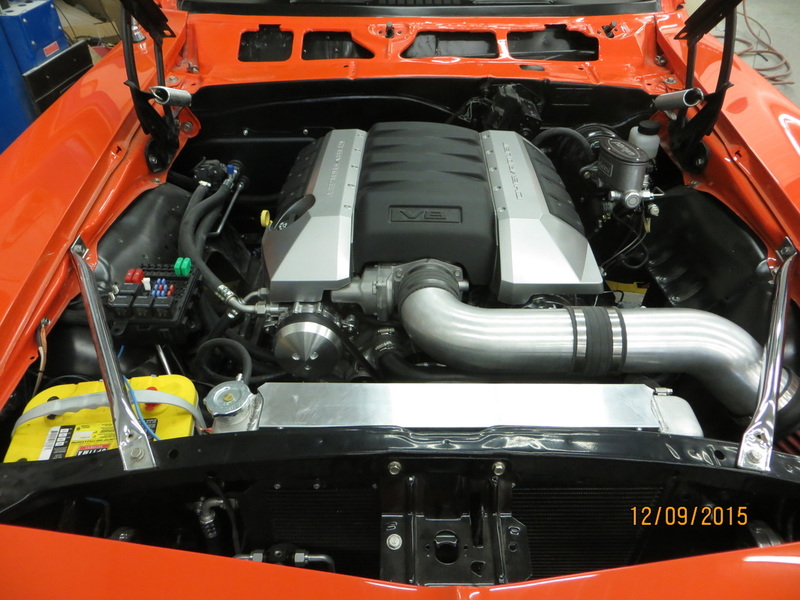 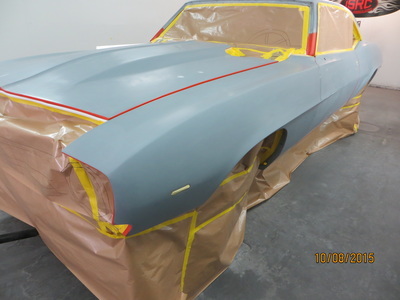 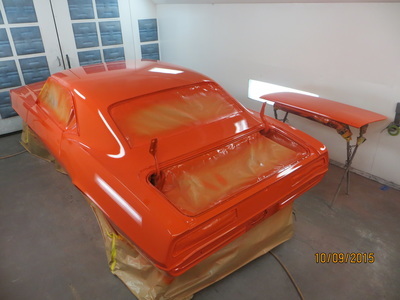 It is undergoing a complete restoration to original condition EXCEPT with an LS3 525 motor, tremec T-56 transmission and a whole bunch of other goodies. 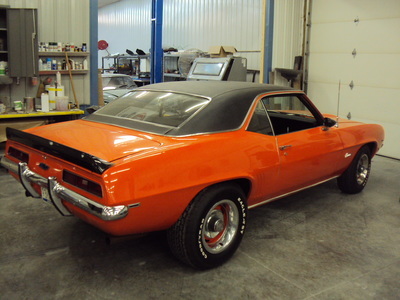 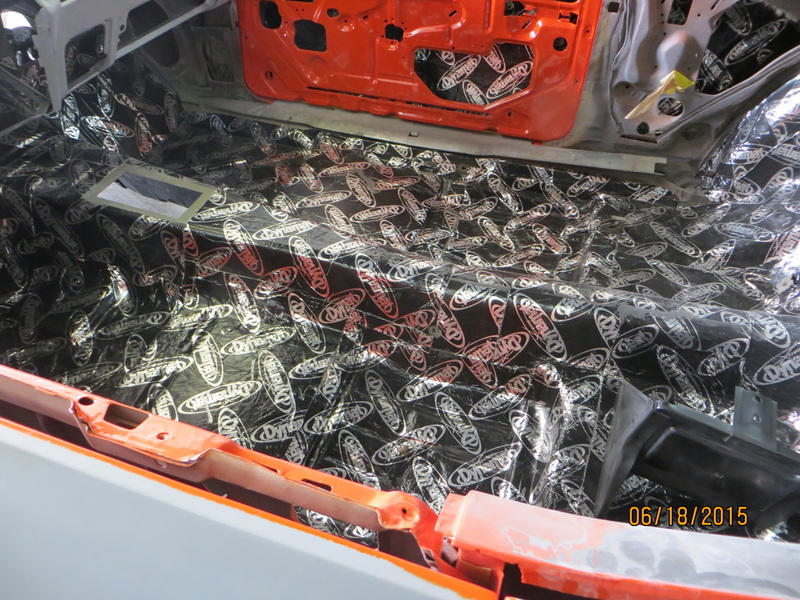 Once finished it will be sporting ride tech suspension with coilovers and control arms, 13 inch wildwood disc brakes, vintage air A/C and heat, Dakota gauges, and it will go back to the original Hugger Orange.